Does the DVI connector support DVI + HDMI with audio? 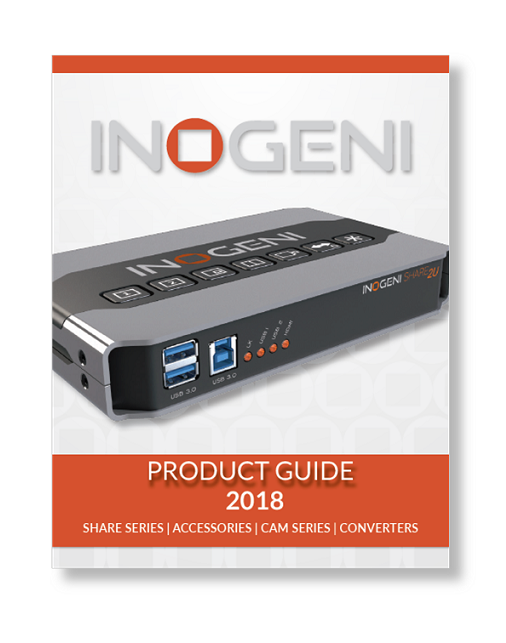 Question: The INOGENI converter seems to have a DVI connector, why you said it supports DVI + HDMI with audio? Answer: HDMI is electrically compatible with the CEA-861 signals used by digital visual interface (DVI), no signal conversion is necessary, nor is there a loss of video quality when a DVI-to-HDMI adapter is used. Even if both DVI and HDMI are electrically compatible, the content of these standards are different. 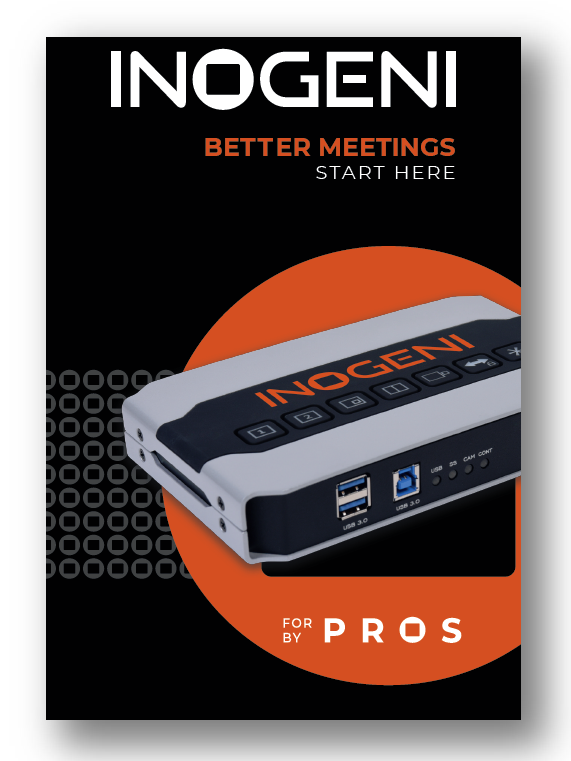 The INOGENI decodes both DVI and HDMI content. You only need to connect a simple adapter to grab HDMI content.